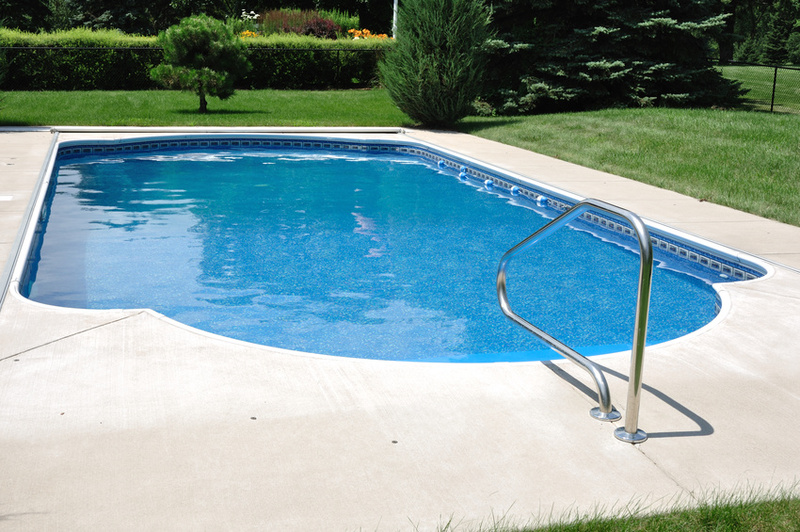 or if you already own a pool but need some guidance in its care and maintenance, Splash Pools can assist you. 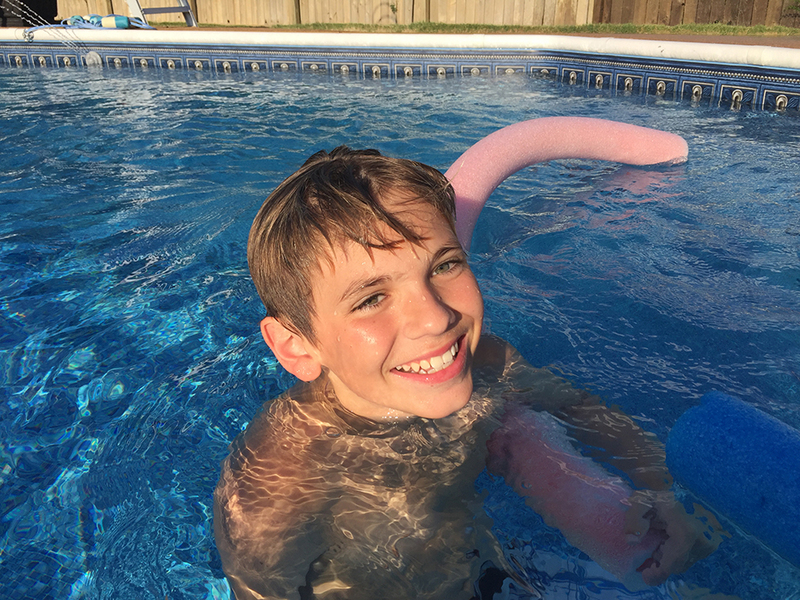 Splash Pools is family owned and operated, and has served the community since 1986. Pools team will care for your pool as if it were their own. Call or visit their store to have all of your swimming pool needs fulfilled. WANT TO SET UP A FREE ESTIMATE? 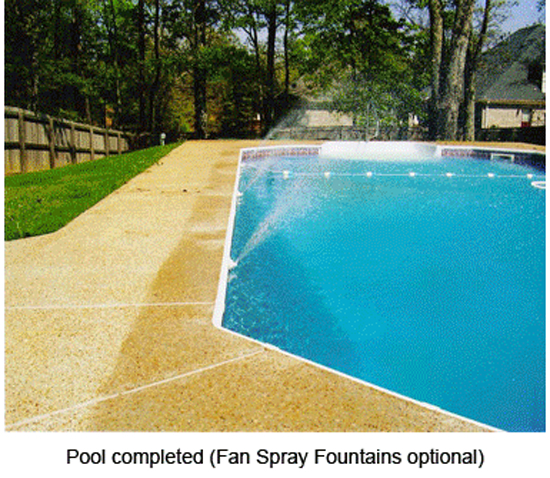 Splash Pools has everything you need to keep your pool clean and enjoyable! A COMPLETE LINE OF POOL ACCESSORIES! Store hours vary by season. Please call 662-469-5717 for hours. CLOSED SUNDAY.